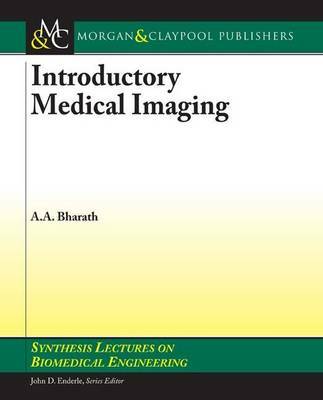 This book provides an introduction to the principles of several of the more widely used methods in medical imaging. Intended for engineering students, it provides a final-year undergraduate- or graduate-level introduction to several imaging modalities, including MRI, ultrasound, and X-Ray CT. The emphasis of the text is on mathematical models for imaging and image reconstruction physics. Emphasis is also given to sources of imaging artefacts. Such topics are usually not addressed across the different imaging modalities in one book, and this is a notable strength of the treatment given here.